IMAGINARY GIRLS Is Going on a Blog Tour! So my book Imaginary Girls is out in the world now, for real! I’ve been collecting photos of places it’s been spotted, we got our fourth (!!) 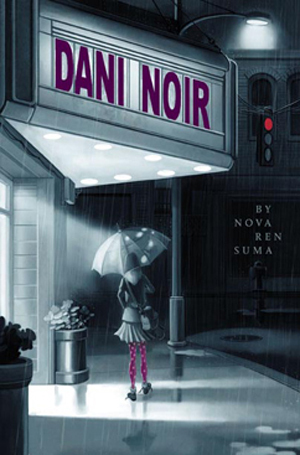 starred review, and I did my first signing last night at Books of Wonder and we sold out of books! (My mom said that the manager called my book a “hotcake”!) Also I keep seeing on Twitter that people are reading it for #fridayreads and eek! But that’s not all: Starting next week, on Monday, June 20, Imaginary Girls is going on a blog tour and I hope you’ll come along! 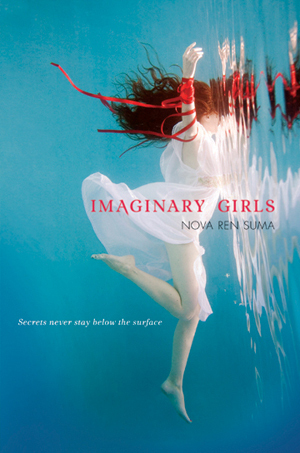 On each stop on the tour, I’m going to be revealing a new secret about Imaginary Girls. Like the cover of the book says, “Secrets never stay below the surface…” Stop by next week and see what secrets I’m letting go. So please visit The Compulsive Reader on Monday to hear my first secret about Imaginary Girls… and look out during the blog tour for ways to win copies of the book! 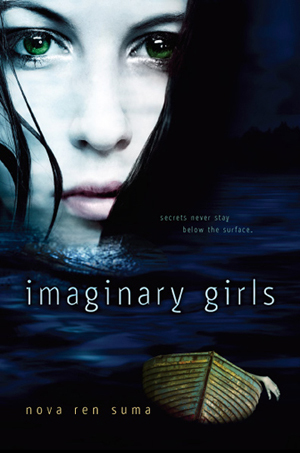 Next Article The IMAGINARY GIRLS Blog Tour Starts Today! I could not put this book down! Thank you so much for writing this book. It was a nice breath of fresh air. 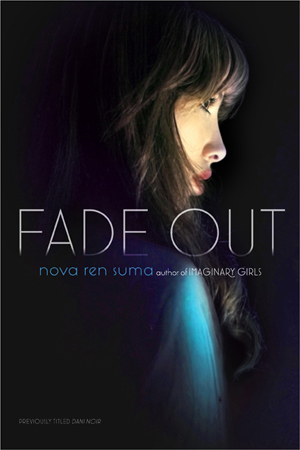 Something new, something different…and so well written. I am ready to read it again, and I rarely read the same book twice. Thanks again. Wow, thank you so much! I’m so thrilled that you liked it so much! !